Bobby Mercer is a high school physics teacher and the author of several other vehicle project books including Smash It! 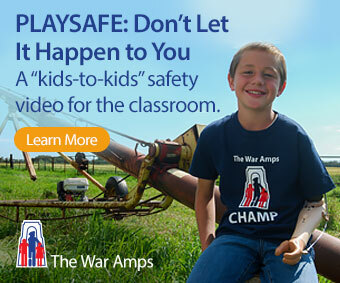 Crash It! Launch It! and The Hot Air Balloon Book. 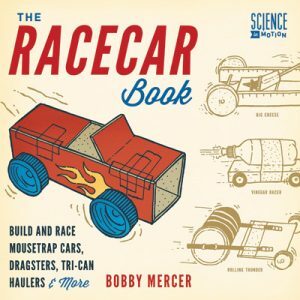 The 25 projects described in The Racecar Book include well illustrated step-by-step instructions that would be accessible to fluent readers in the intermediate grades. The cars are assembled from recycled household materials such as toothpicks, old CDs and cardboard boxes, and only a few require adult assistance with the process. Classroom Connections: The physics lessons built into the instructions for each car are age appropriate and the fun factor is undeniable. Who wouldn’t want to build a car with a name like Chocolate Thunder (edible when the test runs are finished)? The Racecar Book provides teachers with opportunities to teach science, math, engineering and technology in an interactive way. Most of the cars in this book are suitable for science fair projects and the instructions for building ramps and car launchers make car racing contests an intriguing possibility as well.